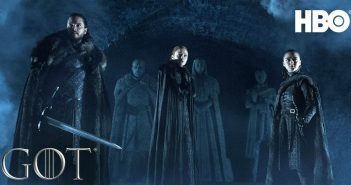 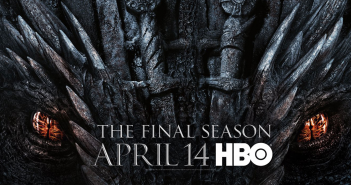 The hype continues for the last season of Game of Thrones, premiering on HBO April 14th. 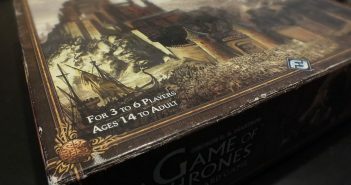 Tom Brewster goes slowly mad reviewing the 2nd edition of Fantasy Flight’s Game Of Thrones: The Board Game. 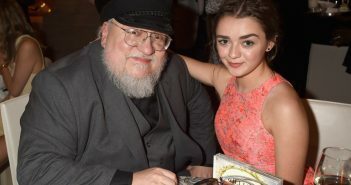 George R. R. Martin has announced that he is working on several more shows with HBO. 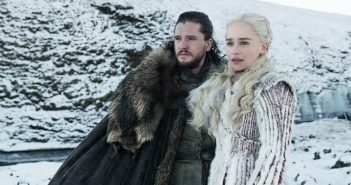 The book is always better than its adaptation, right? 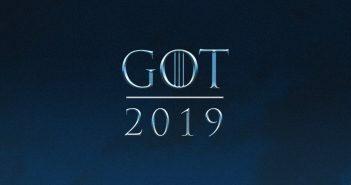 Our writers discuss. 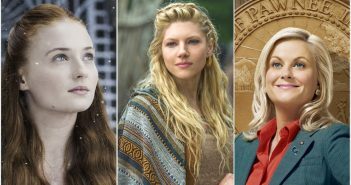 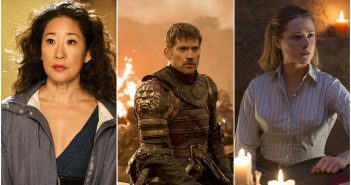 Game of Thrones, Westworld, and Saturday Night Live lead the nominations with over 20 nods each. 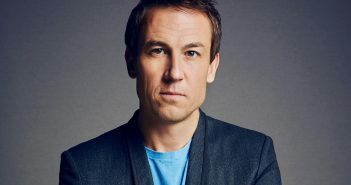 Star of Outlander and Game of Thrones to replace Matt Smith as Prince Philip for the next two seasons of Netflix’s royal drama. 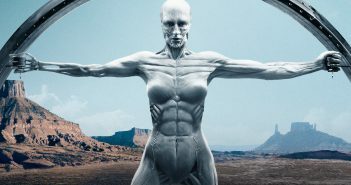 Ahead of its return to our screens, Film Editor David talks through what to expect from Season 2 of the sci-fi show. 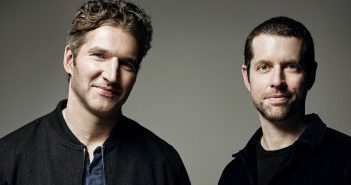 The writing duo are heading to a galaxy far, far away.